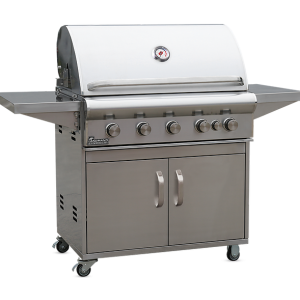 Become the envy of every backyard and go beyond what’s expected. 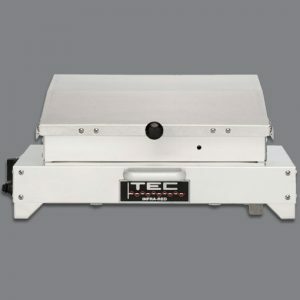 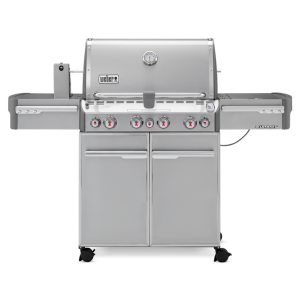 From burgers on the grate to crispy chicken on the rotisserie, or even adding a touch of smoke to any dish. 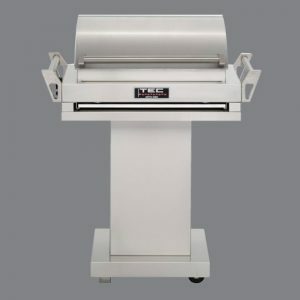 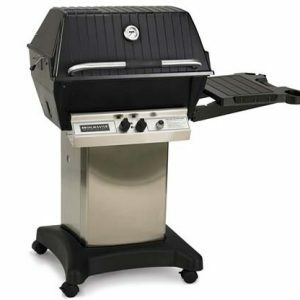 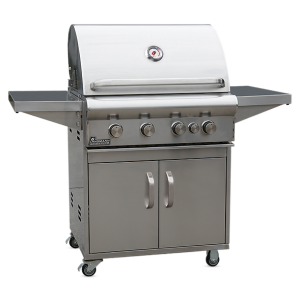 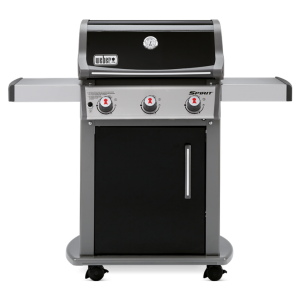 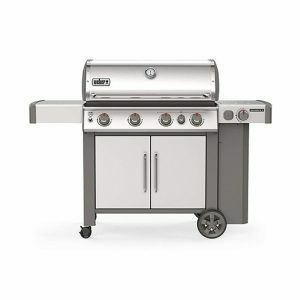 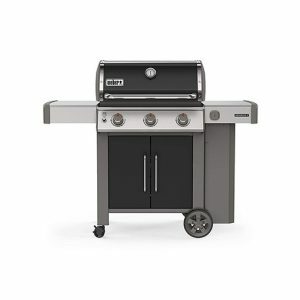 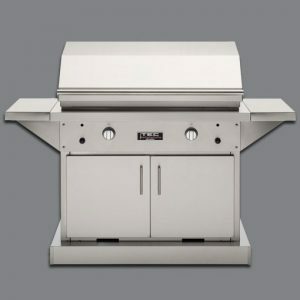 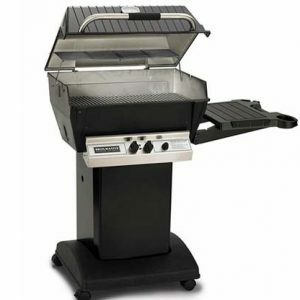 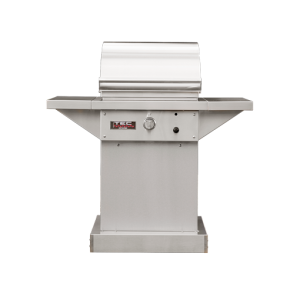 The six burner Summit® S-670 gas grill will redefine your definition of the classic grill-out.